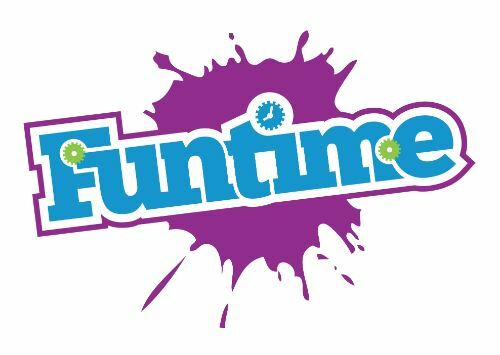 Funtime is an English company well-known for developing toys and gifts for more than 30 years. The company started with 3D puzzles and now has a very wide range of gifts and toys appropriate for each audience. Funtime is known for having always the latest unique novelties with an eye for quality and packaging.